Daryl Johnson (Worcester Park, United Kingdom) on 31 January 2016 in Architecture. Quite an inviting picture! I just feel like having a walk there. 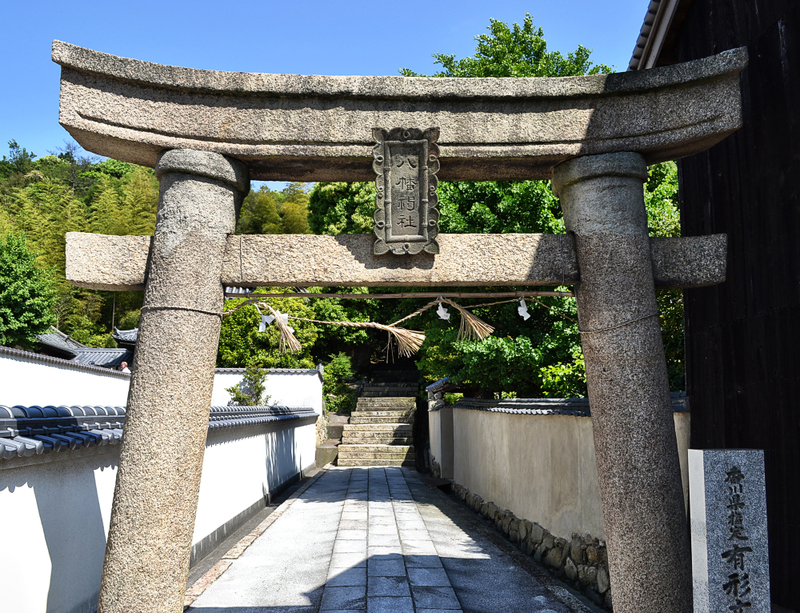 A beautiful torii and small shimenawa. Nice composition.